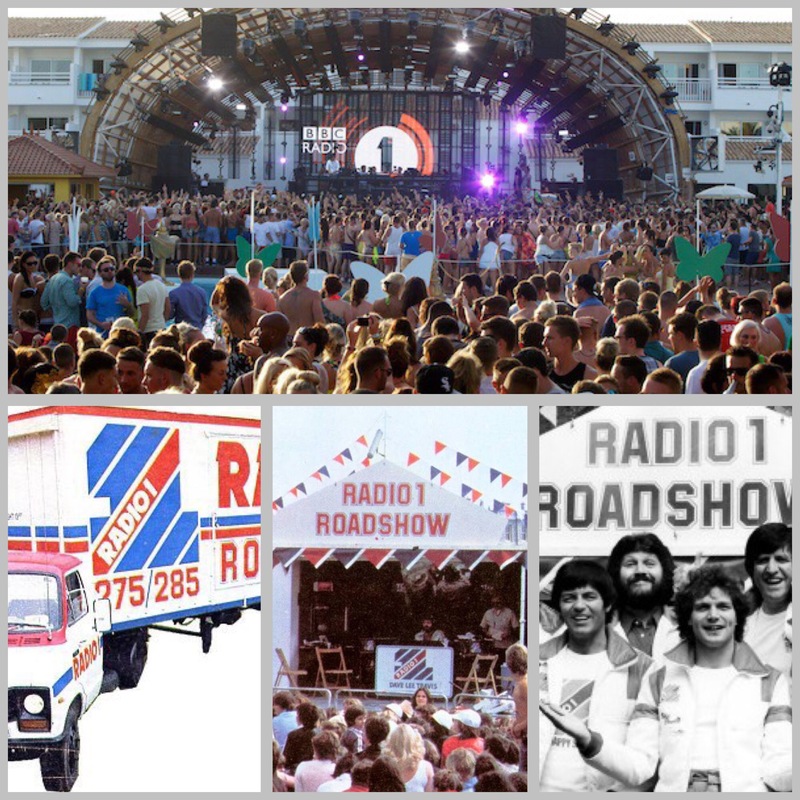 This coming Friday will see Radio 1 on the White Isle for Ibiza 20 – the 20th anniversary of it’s ‘Ibiza Weekend’. The UK’s biggest youth radio station will take over several venues and fill them to capacity with world class artists and headline DJ’s all watched on by thousands of over enthusiastic youngsters (and a few ‘oldies’). On a branding scale this is advertising that money can’t buy and it’s all for free because one of the worlds biggest radio stations wants to be seen and heard on the worlds biggest party island. Quid Pro Quo. It’s 2 decades since Pete Tong MBE played to 50 people at Cafe del Mar whilst most tourists walked past in bemusement. I know this for a fact because I was there; relaxing on my sofa I heard him on Sky satellite radio so drove down to the sunset strip to see it for myself. Since those early days the weekend has grown way beyond recognition and now is a massive fixture in the Ibiza and world party calendar. 2015 will arguably see Radio 1’s biggest ever weekend in Ibiza with several huge parties in different locations. Friday is a monster line up at Ushuaia in Playa den Bossa plus the same venue the following day for Creamfields then San Antonio will host 2 massive open air parties: Saturday the Sunset Strip from Savannah to Cafe del Mar to Cafe Mambo to Mint will be transformed into a one gigantic venue for Danny Howard’s Dance Anthems as well as performances by Rudimental, Erick Morillo, Duke Dumont plus a few more surprise guests. This promises to be a truly spectacular stage as the great and good parties as the sun goes down behind the stage. 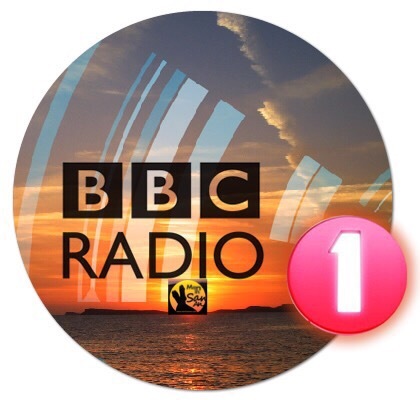 Sunday will then see Radio 1 return to Ibiza Rocks Hotel for a live broadcast in front of more than 3000 wild fans. This is sure to be a memorable occasion as the irrepressible Sr. Tong presents performances by Faithless, Carl Cox, Annie Mac and Andrea Oliva amongst others. The Ibiza Rocks Hotel concert is only a recent recent addition but is most welcome to the San Antonio roster after word on the street that Radio 1 was trying to organize something at Destino Pacha Ibiza Resort in Talamanca. Radio 1’s official remit is “to entertain and engage a broad range of young listeners with a distinctive mix of contemporary music and speech, reflecting the lives and interests of 15–29 year olds…..”. Taking this into account the proposed use of Pacha’s ‘Destino’ (if true) was truly bizarre seeing as it’s pitched at the more exclusive top end – a million miles away from R1’s true audience. Radio 1 and San Antonio share lots of synergy and have many special memories over the last 20 years (Diddy gatecrashing the windmill party anyone!). Both R1 and San An are synonymous for those discovering music, dance and themselves for the first time and although there will always be other emerging resorts there is no doubt that San Antonio is Radio 1’s spiritual home – just check the record books and their listener demographic! They go together like fish and chips, red bull and vodka,, looky looky men and crap sunglasses. For the new local politicians this is a good example of when a trusted and powerful global brand gets involved San Antonio can deliver big events, big talent and the right audience. Radio 1, and others like them, should be embraced and encouraged as their media profile can play a significant and positive role in the future of our town. 10 million listeners can’t be wrong! So welcome back Radio 1 and even though your head may be turned from time to time San Antonio will always love you, the break was a chance for us all to assess our relationship and put it into perspective……but let’s put it all behind us and never be apart again!